Bartlett Tree Experts is pleased to announce the acquisition of Collier Arbor Care, a Tree Care Industry Association accredited company serving the Portland, Oregon area out of Clackamas, Oregon since 1937. This is the company’s first office in Oregon, making it the 27th U.S. state that Bartlett serves. “Working with Collier Arbor Care is the best possible way to expand Bartlett’s presence in the Pacific Northwest. Terrill Collier has built a business with a solid reputation for providing cutting-edge scientific tree care, which is completely in line with our company’s mission,” according to James Ingram, President of Bartlett Tree Experts. Terrill Collier, former owner of Collier Arbor Care, will be joining Bartlett as their Plant Health Care Consultant. 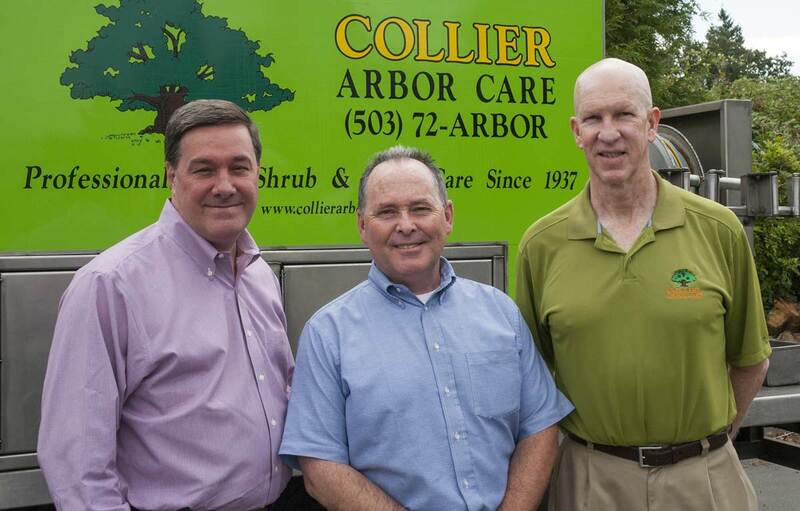 A Board Certified Master Arborist with 33 years of experience, Collier is a past President of the Tree Care Industry Association and holds a B.S. in Entomology from Oregon State University. His new role will capitalize on his extensive knowledge of the insect and disease problems of trees and shrubs. With this change, Bartlett has selected Kevin Carr to manage the Clackamas location. Carr, a Board Certified Master Arborist, most recently managed Bartlett’s office in Gaithersburg, Maryland – the largest of the company’s 97 operations. Otherwise, staffing at the Collier office will remain the same, helping to provide a smooth transition to existing clients.